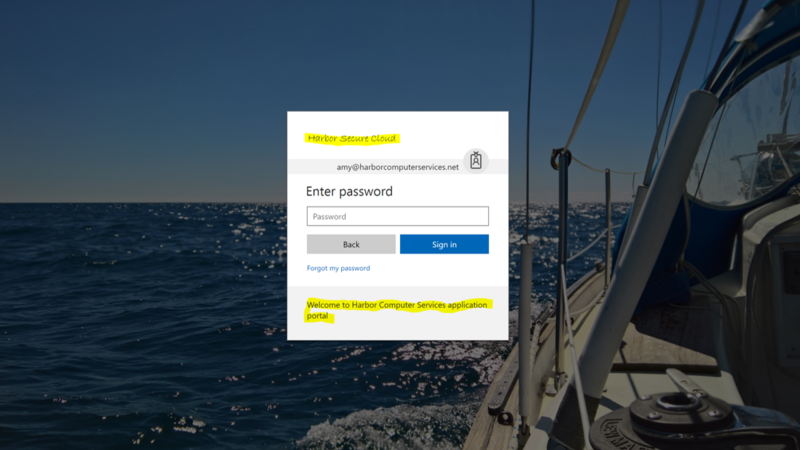 Every week there are new features added to your Microsoft 365 applications. We stay busy keeping track of them, implementing and most importantly keeping everything secure. Planner and To-Do now work together! This is a long requested feature so we’re glad that it’s finally here. You are now able to see and edit tasks you have been assigned to in Planner within To-Do. These tasks will surface in the “Assigned to me” list, but will also appear in To-Do search results, My Day suggestions, and the Planned smart list (all tasks with a due date). This is a feature that has to be turned on so let know if you’d like to turn up the power of Planned and To-Do by making them work together. Microsoft Search is a new search experience that provides results from your corporate files as well as Internet results in the same space. Now when you search you’ll get your company results at the top of the page and Internet results below that. This increases productivity and saves time by delivering more relevant search results. It integrates you internet searches with your file searches providing a full search result experience. 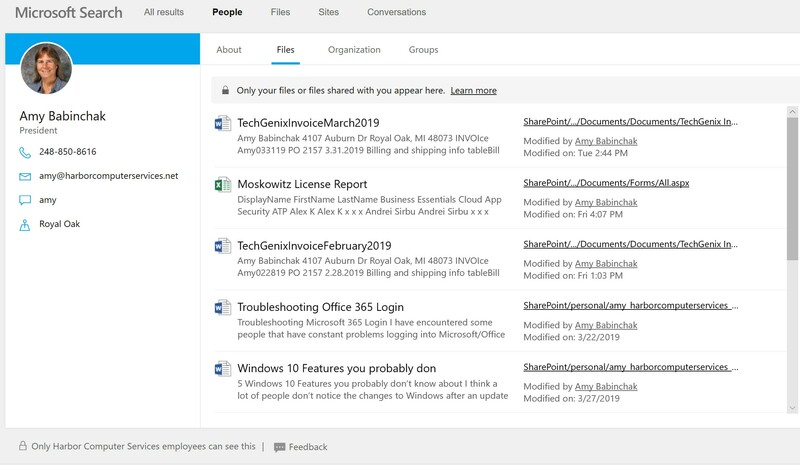 As part of this rollout we’ll bring Microsoft Search to SharePoint, Office.com, and Bing.com with a unified search experience for People, Bookmarks, Groups, Locations and more. Here’s what it looks like in your browser. 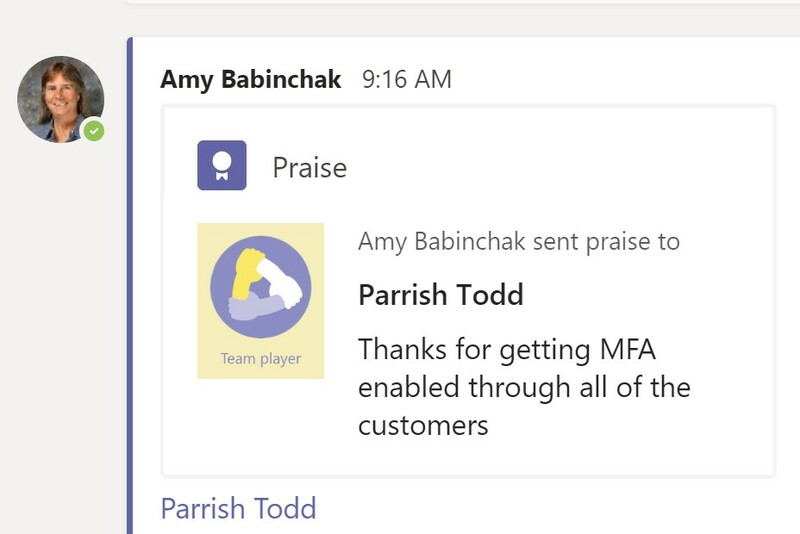 Praise added to Teams It’s a little thing but everyone likes to be recognized. I’m guilty of not letting my staff and co-workers that I appreciate them often enough. Now praise is available in Teams to make it easy for us to remember to appreciate the efforts of those around us. AutoDesk Files added to Preview I know that this is going to be hugely popular with our engineering and manufacturing clients. Even if you aren’t licensed for the product you can now view DWG files in OneDrive and SharePoint!. Here’s a partial list of the many file types that can now be previewed. Here I’ve focused on the imaging file types. Shifts is now integrated into Teams. 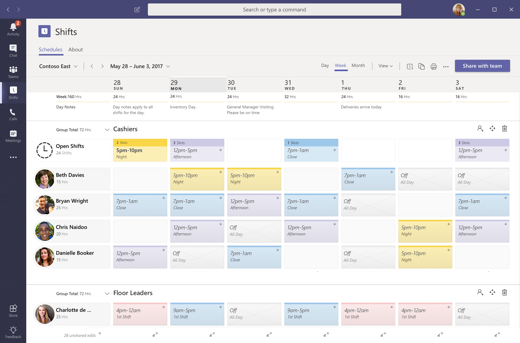 If you’re the person that has to deal with scheduling shifts then you’ll be glad to know that it’s no longer a separate app but is fully integrated into Teams. 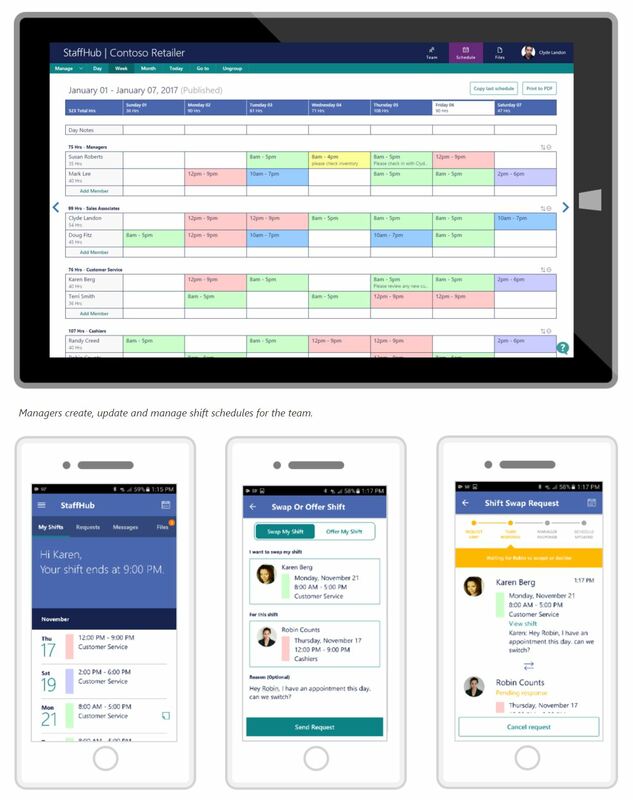 Your workers see their shift via the mobile app still. These are a few or the more interesting updates this past month that might be useful. On our end of things we’re busy testing new conditional access policies, additional alerting and security settings. 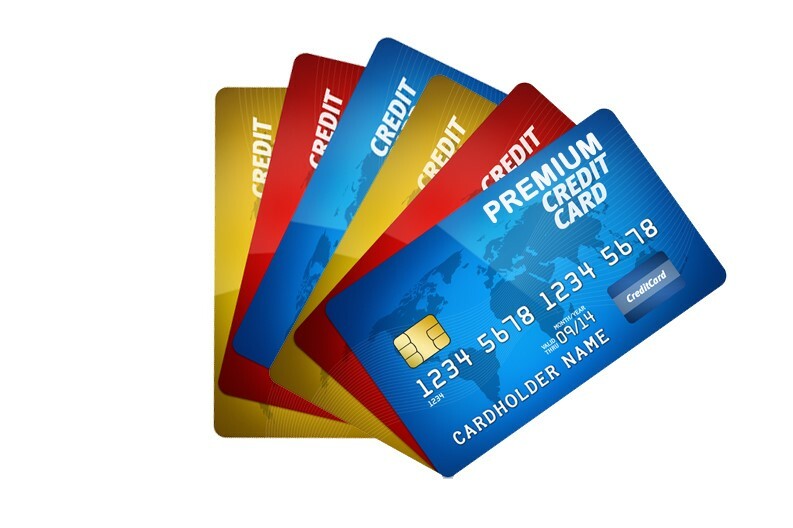 We’ll roll those out to all of our clients as soon as our internal testing is complete. 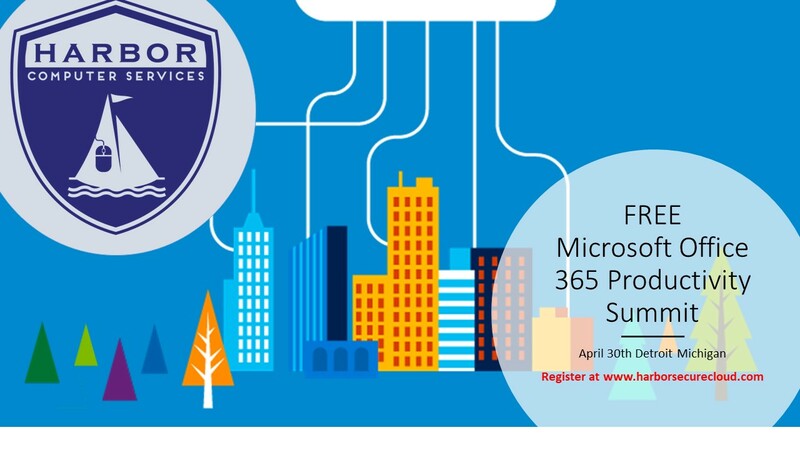 Of course we’re also working hard on creating the content for our Microsoft 365 Productivity Summit on April 30th. You should plan to be there and register today because we have a small room than for our previous events. The person that should come is the one that everyone goes to in the office when the have a computer questions, before they call us. Register now! Previous post Tools for Spring Cleaning Your Inbox!